The IRS announced last year that health savings account (HSA) contribution limits have increased for 2019, giving you and your employees the chance to save more than ever. As a response to rising inflation, the contribution limits into savings vehicles like IRAs, 401(k)s, and HSAs can rise from year to year. 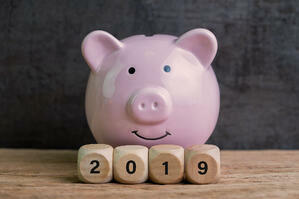 And given the fantastic triple tax advantages1 that an HSA offers, 2019 is the year to encourage your employees to contribute the full amount to their HSAs. 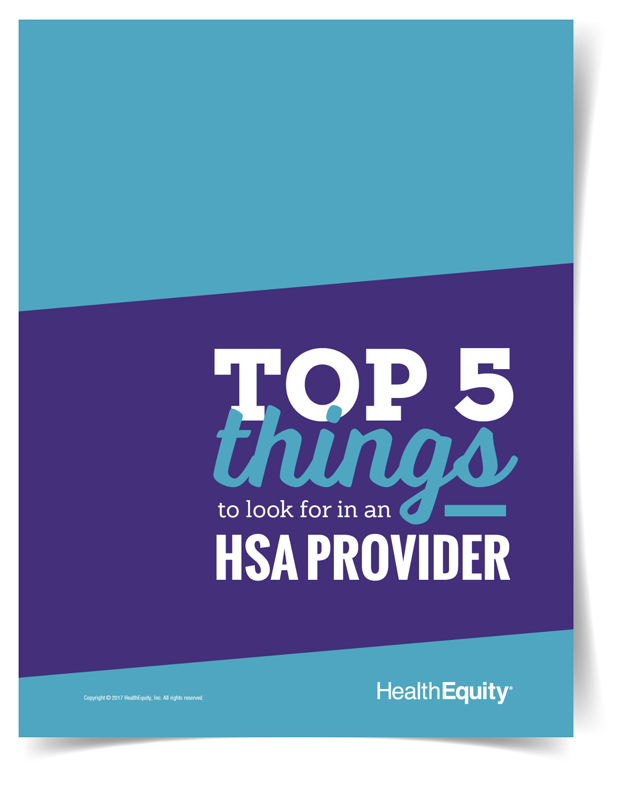 An HSA is a tax-advantaged account paired with an HSA-qualified health insurance policy. HSAs allow your employees to save tax-free money for qualified medical expenses. When used for qualified medical expenses, there is no tax on your HSA funds, and the funds in the account are exempt from capital gains and other investment2 related taxes. These savings create a triple tax advantage for participants. And now that the limits have increased you can help your employees accelerate the process of saving and investing. To qualify for an HSA and the triple tax savings, your employees need an HSA-qualified policy, which is a plan with a higher deductible. In order to qualify for 2019, the employee must have a health insurance policy with a deductible of at least $1,350 per year for individual coverage, and $2,700 per year for a family plan. For 2019, the contribution limit for individual HSAs is up to $3,500 per year, up from $3,450 in 2018. For 2019, the contribution limit for family HSAs increases to $7,000 per year in 2019, up from $6,900 in 2018. If your employees are 55 years of age or older, they can make an additional $1,000 catch-up contribution into their HSA. A new year and increased HSA contribution limits is a great reason for your employees to increase their contributions to their HSA. The funds in their account can be used to pay for qualified medical expenses, and any unused balance automatically rolls over and can be saved all the way to retirement and beyond. Future blog posts will discuss how you can help your employees get excited about their HSA and the best ways for them to take full advantage of the benefits that HSAs provide. 1HSAs are never taxed at a federal income tax level when used appropriately for qualified medical expenses. Also, most states recognize HSA funds as tax-free with very few exceptions. Please consult a tax advisor regarding your state’s specific rules. 2Investments available to HSA holders are subject to risk, including the possible loss of the principal invested and may not be eligible for federal depository insurance by the FDIC or NCUA or guaranteed by HealthEquity, Inc. HealthEquity, Inc. does not provide financial advice.